Just in time for Mother´s Day we discovered this artwork on Wedding´s walls. 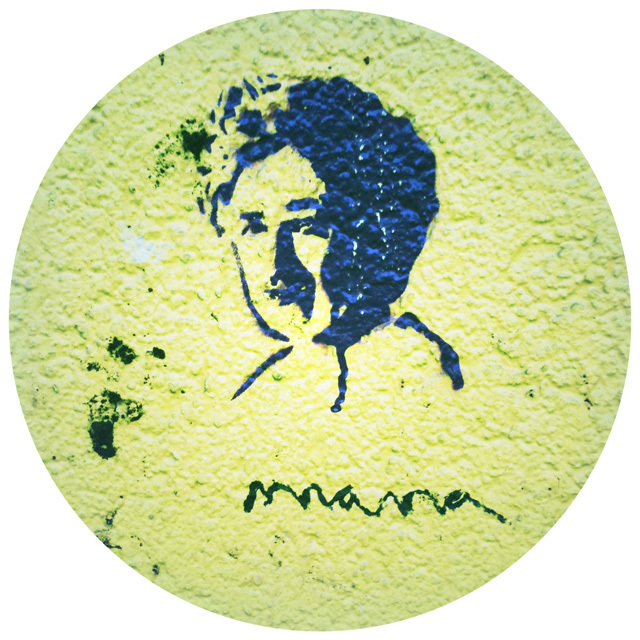 Somebody added “mama” under the portrait of Journalist Rosa Luxemburg. A joke? An affecionate naming or a comparison with a look-a-like woman? Anyway, he was right! Although Rosa Luxemburg never was a biological mother she can be very well considered an icon for the socialist workers movement and a mother of revolutionary ideas. Ideas which, by the way, had wide appeal in the so-called “Red Wedding”, the workers´ district. Congrats to all Women giving birth to great ideas!